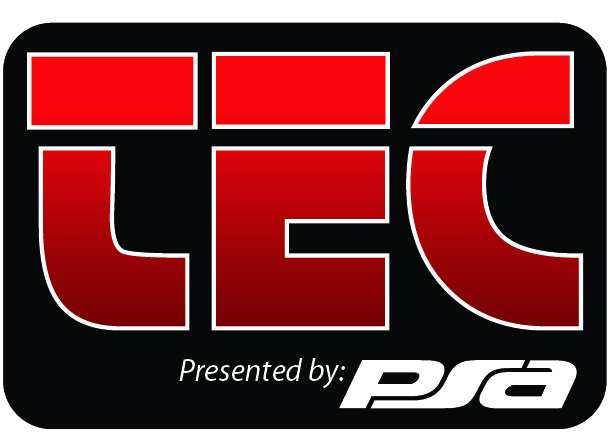 WESTMINSTER, CO. July 31, 2014 — PSA Security Network announces the dates for PSA-TEC 2015! Our annual event will be taking place at the Westin, Westminster in beautiful Westminster Colorado from May 4-8, 2015, with exhibits taking place on Wednesday, May 6, 2015. TEC 2015 will offer hundreds of hours of education and networking, focusing on Business Optimization, Physical Security, IT, Cyber Security and Managed Services—all specific to the physical security community. This event is open to the entire security industry and has applicable coursework available for the entire team, from the business owner to sales, marketing, operations and technical professionals. With an unbiased educational agenda, unmatched peer-to-peer networking and a highly-recognized standard of quality, PSA-TEC provides the security community with the only targeted industry gathering designed with the broad spectrum of needs and requirements for all levels of system integrators. The 5-day event offers technical training, advanced management focus, in-depth certification, plus the latest products and technology in an intimate environment to foster productive and impactful interactions.